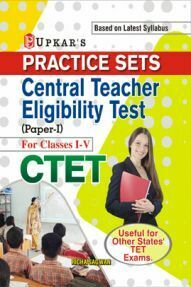 Central Teaching Eligibility Test (CTET) is a national level entrance exam conducted for candidates who are interested to join the post of a school teacher for class I to VIII. 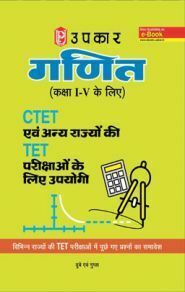 According to the latest notification released by National Testing Agency (NTA), the examination will be conducted on July 7, 2019, in 97 cities and 20 languages across the country. 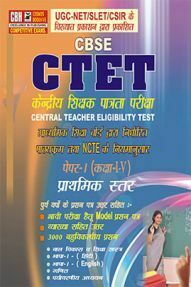 The application forms for CTET 2019 has begun and candidates can start filling the CTET application form on the official website ctet.nic.in. The last date to fill the application is extended up to March 12, 2019. 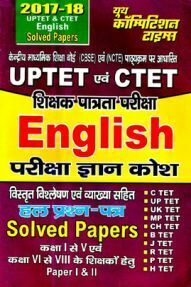 Here, we have provided you with complete details of the CTET application form, CTET examination, and other details. 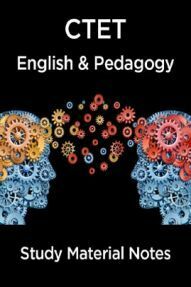 Go through the blog to know more about the examination. 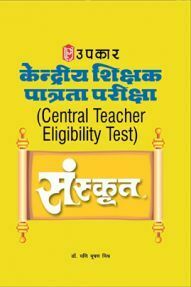 Candidates can click on the above link and complete their registration process. After Registering you need to enter all your details asked in the application form. Upload necessary scanned documents like Photo and signature. Next, you will be redirected to paying application fees. After the payment, you can download your confirmation page for future reference. 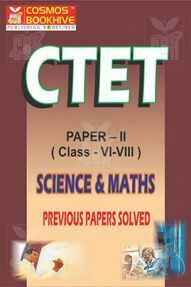 CBSE has released a notification for CTET 2019 examination. 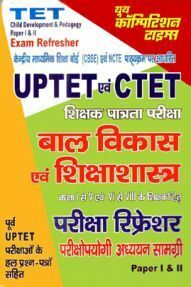 This notification includes details of the examination, eligibility criteria, examination fee, examination center and important dates for CTET 2019. Go through the below notification carefully before proceeding with filling your application forms. 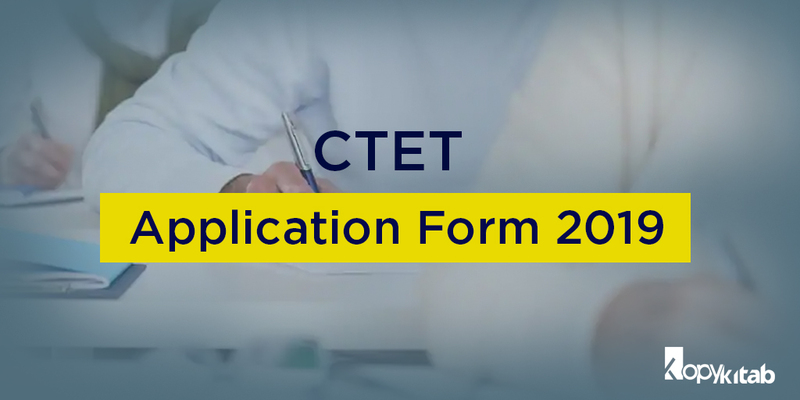 Candidates who are applying for the CTET 2019 examination are advised to go through the notification carefully and you need to submit the application forms only through the official website. The application process has already started and it will last up to March 5, 2019. The last date for paying application fees is March 8, 2019, till 3:30 PM. 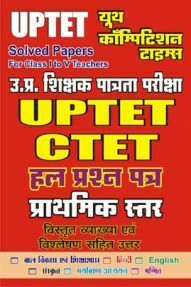 Thus, candidates can start filling their CTET application form before the last date. 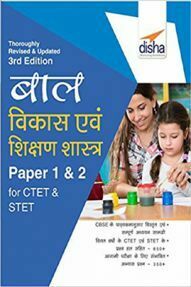 You can start your CTET preparation with a wide range of books available online as there is enough time to overall topics. 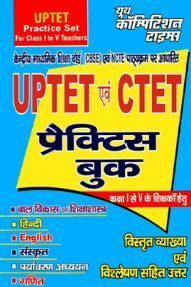 Candidates are suggested to go through the CTET Syllabus before starting with preparation. 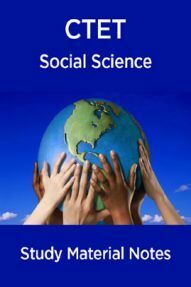 Prepare well and score well.